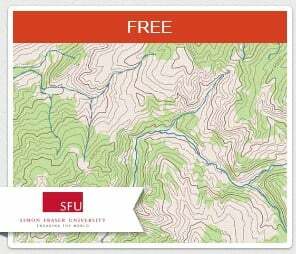 Maps and the Geospatial Revolution - First GIS MOOC. The first GIS MOOC (Massive Open Online Course) is set to start next week. 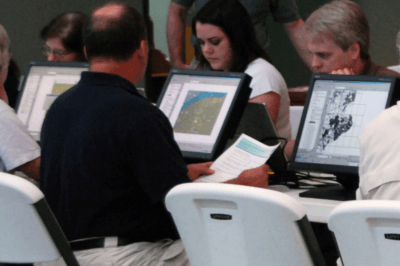 Running for five weeks starting on July 17, 2013, the course is titled, “Maps and the Geospatial Revolution” and will be taught by Dr. Anthony Robinson.